Password is required to view the abstract. Please enter a password to authenticate. 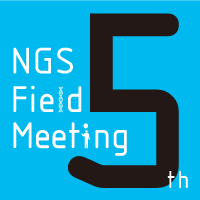 Copyright of the site belongs to NGS Field Meeting.